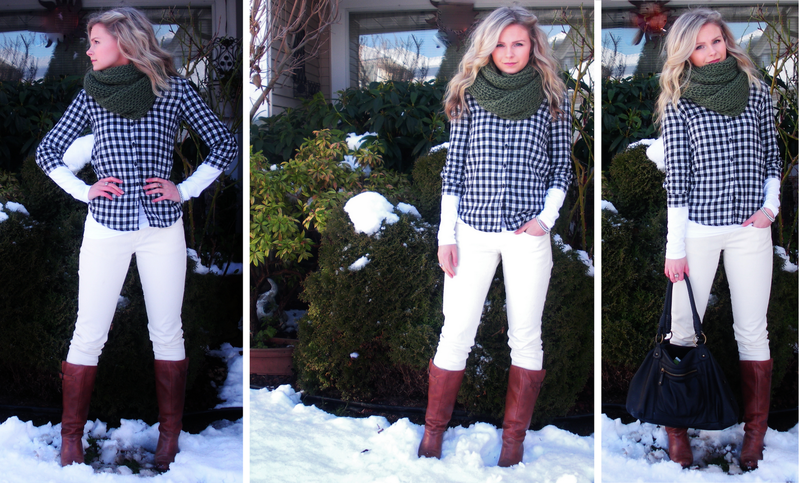 How fitting to wear white pants on the first snow day in Vancouver! Although my pants sort of disappear in the bright snow….Today I am heading out to run some errands with the boyfriend. One of which is paying a visit to Costco for some free food samples and browsing! It’s always fun to wander around Costco and snack while we are at it, even when we aren’t buying anything. I love Costco!